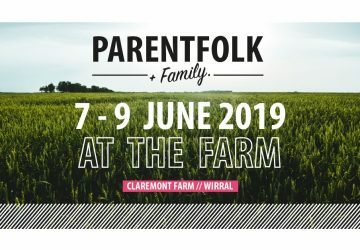 Parentfolk & Family are back at Claremont Farm, Wirral, this summer and the event promises to be the ultimate family social for those who like their weekends with a twist of cool. 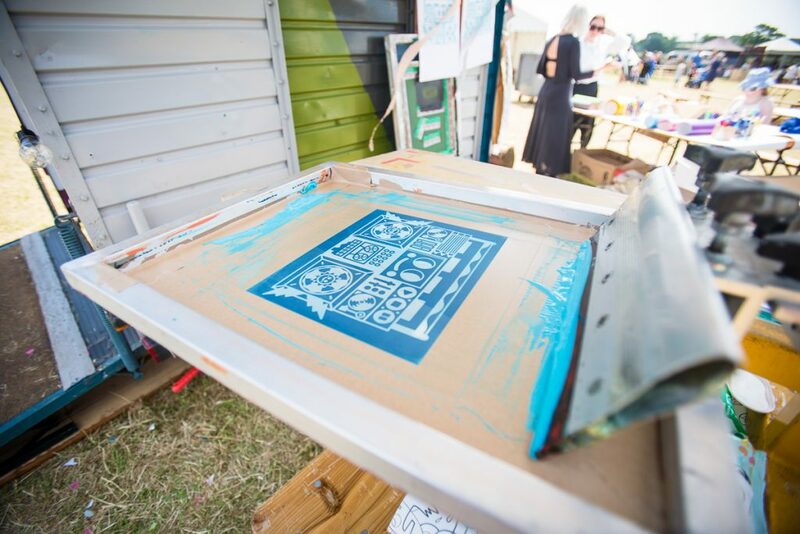 Last year over 2,500 visitors partied in the fields and this year looks set to even bigger. 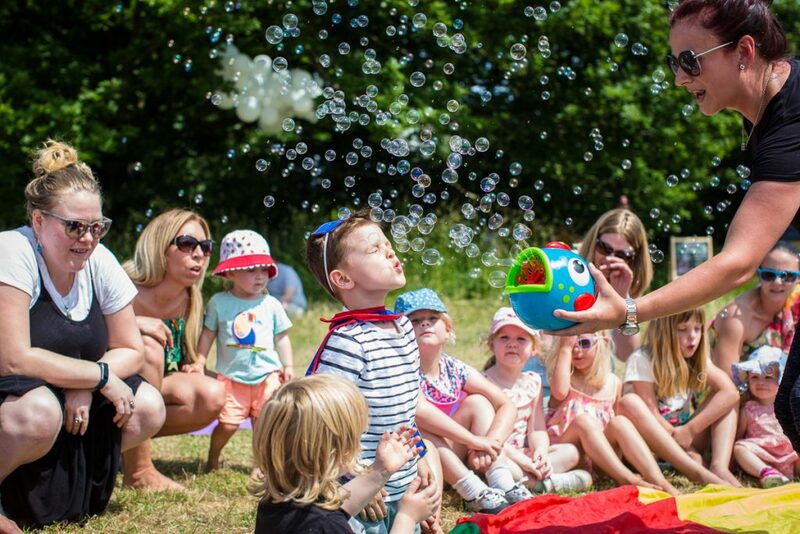 From all-inclusive activities, to workshops and immersive family fun, this new styled event looks set to make 8th & 9th June a memorable weekend for local families. 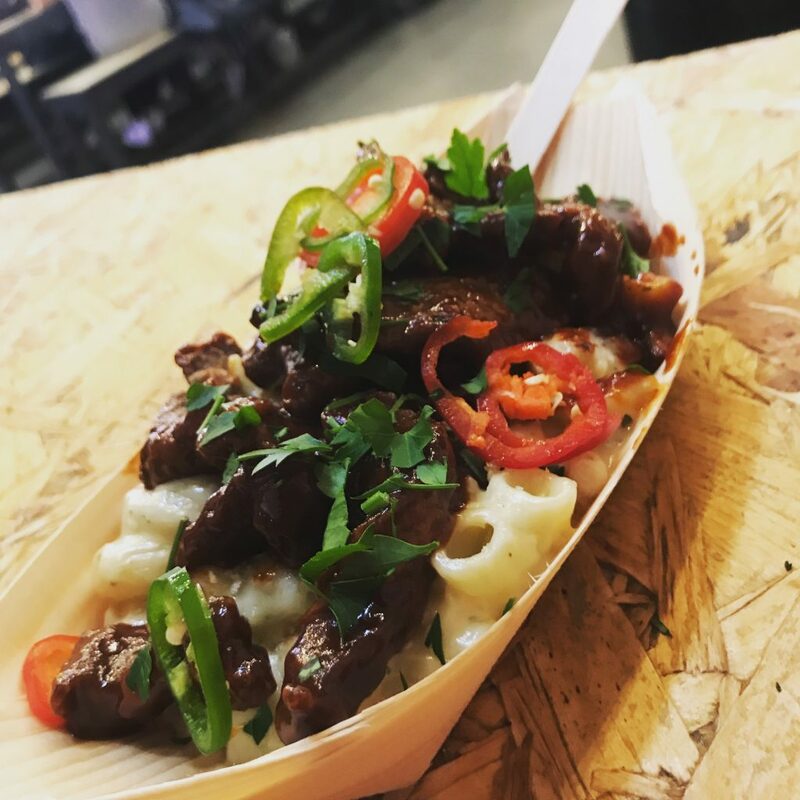 There’ll be a line-up of some of the best North West street food pop ups as well as bars, rave tent, and plenty of outdoor fun to keep even the youngest of littlefolk entertained. 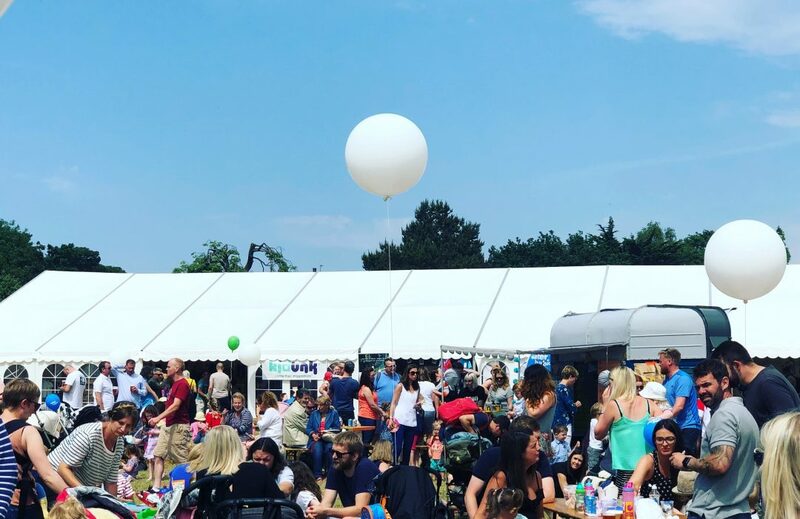 A new littlefolk area, sponsored by Puddleducks, will offer an engaging line up of toddler sessions, baby sensory, storytelling and play, whilst in the kidfolk area, sponsored by Birkenhead School, there’ll be heaps to keep the over 4’s occupied with fashion design, slime workshops, arts & crafts and face art. 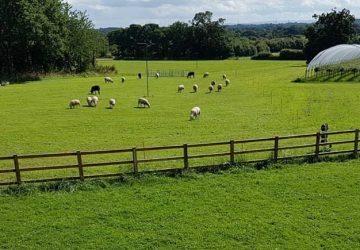 ParentFolk will be will looked after too, with a dedicated chill area offering complimentary holistic therapies including indian head massages, facial reflexology treatments and reiki. 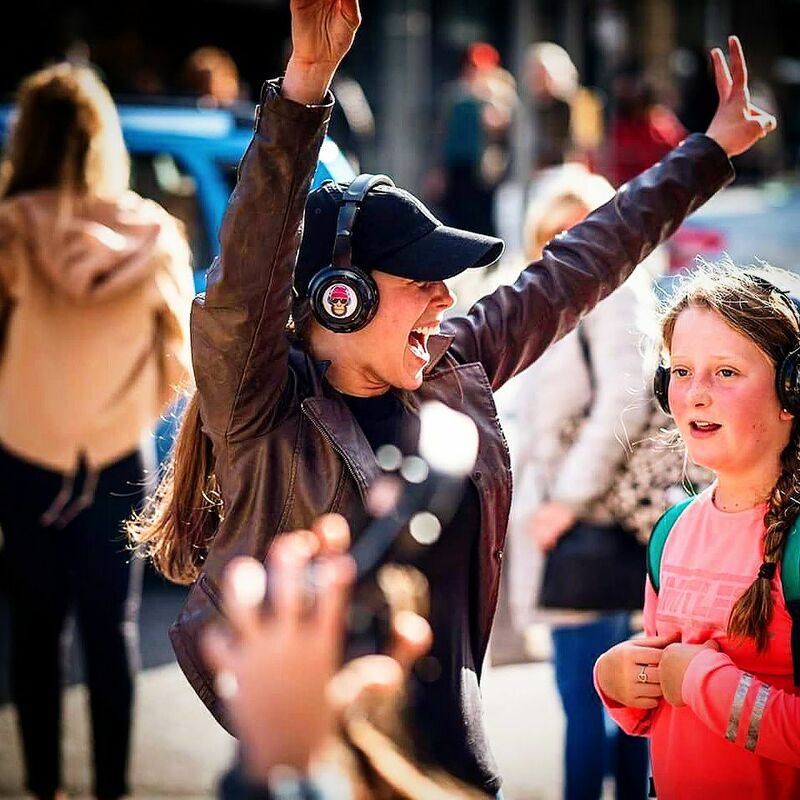 Silent Adventures will lead the welly walks meets flash mob meets disco – are you ready? The rave tent will see a host of DJ’s bringing the beats, as well as ‘Dads take the decks’ takeover, add to this a special BBC Collaboration, silent disco welly walks across the farm, rock school workshops, live music and closing sunset sessions and you’ve got a fabulous soundtrack to this special weekend event. With handpicked street food traders, barista coffee, bakes, a bar, gin bar, icecream, frozen yoghurt (all payable locally), there will also be a host of stylish kids brands showcasing in the Brilliant Brands Bazaar. 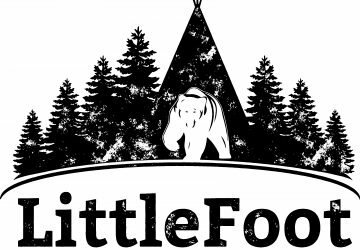 Littlefoot, outdoorsy fun for families.